If you can think it, we can swing it! When it comes to your backyard, we don't play around. I was very pleased with the professionalism of SwingIt Play. 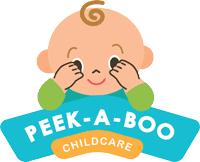 They made sure that everything was done correctly and that the finishing touches were completed. Rachel, and the entire Swingit team were a pleasure to work with. When we turned to Swingit Playsets to create a dream playground for the students, we were thrilled with the results! They guided us every step of the way and made sure we are fully certified with all state regulations. They even converted our set into a mini water park by adding the misting system. 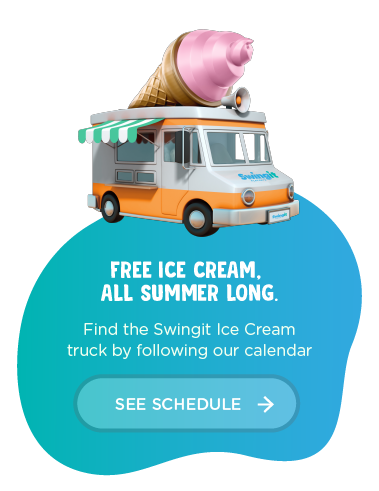 Thank you Swingit! We are extremely satisfied with our custom playset. It is beautiful and very well priced. I would greatly recommend using Swingit Playsets to enhance the child care and play of your school or day care. 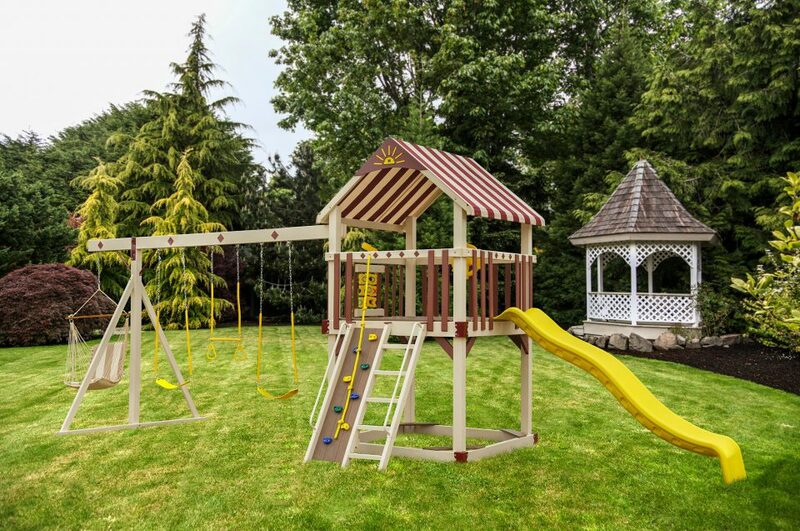 I originally worked with Swingit Playsets at a commercial building complex in Pennsylvania. 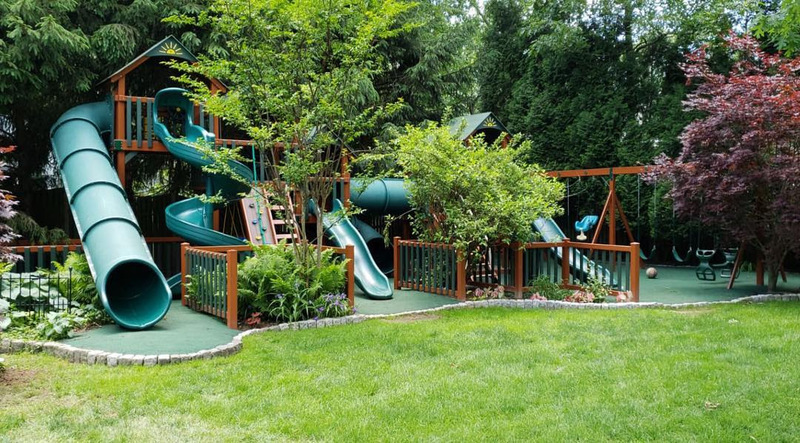 When I was ready to purchase a set for my own backyard in Toms River NJ, Rachel and the Swingit team got a beautiful playset installed in no time. Couldn't be happier with their product and service! Ⓒ 2019 Swingit Playsets, All Rights Reserved.